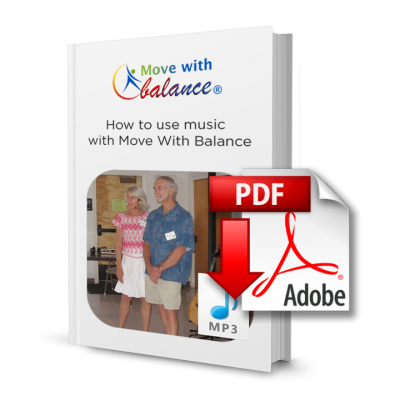 This curriculum and addendum manual takes the activities from Move With Balance®: Healthy Aging Activities for Brain and Body and adapts them for Low- to Mid-functioning elders. 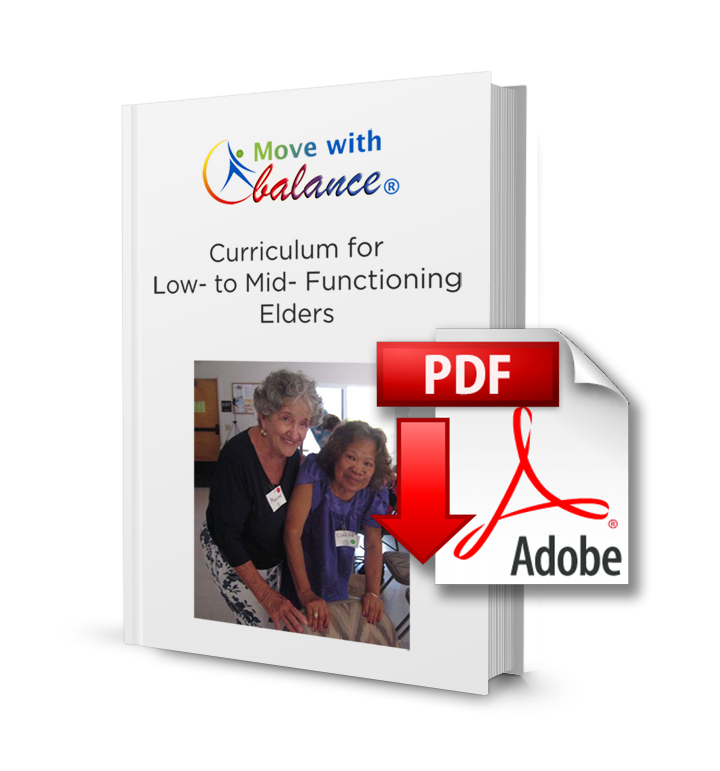 We have successfully used this curriculum with Alzheimer’s and dementia mentees at an adult day care center. In the addendum, we explain new exercises, specifically for this target group.